Open your account and remember App PIN. 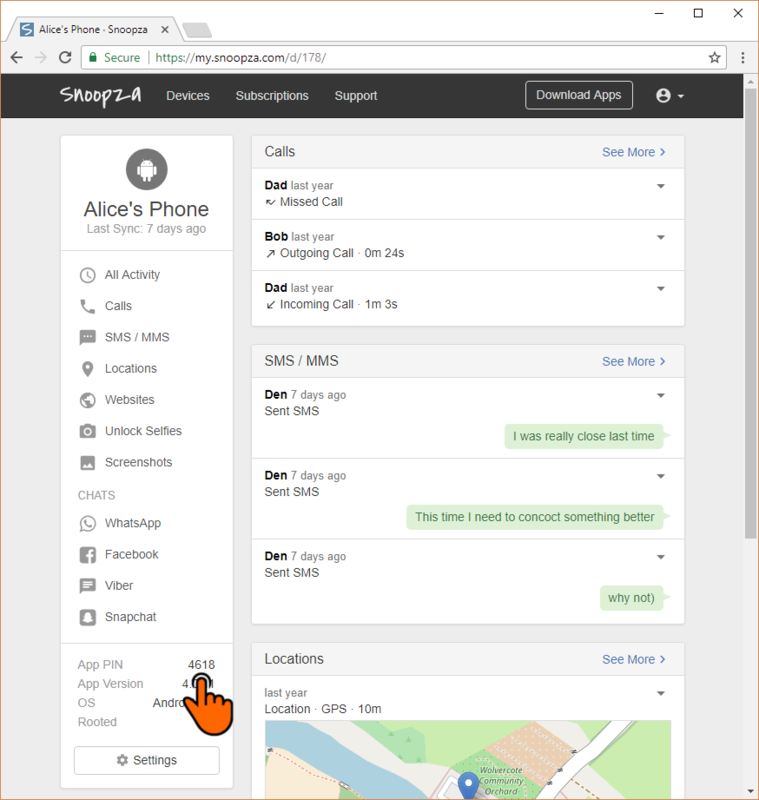 If your device supports phone calls, start the "Phone" application, type in *** then App PIN followed by ###. Example: ***1234###. Once done, tap the Call button. If phone calls are not supported, follow the instruction below. Tap APPS. (In Android 6.0, simply press and hold the screen) then select "Widgets". Drag Sticker to the main screen. Tap Sticker and enter the App PIN. For more information contact support@snoopza.com or Submit a request.